Debut Date 1 Sep 1913. Outfielder 1 Year. 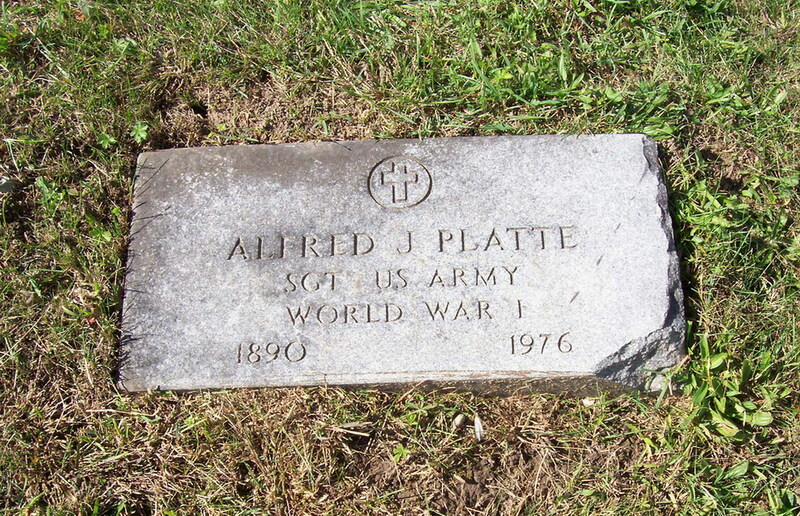 Served as a Sergeant in the U S Army during World War I. He played in the Western League, Three-I League, Southern Association and American Association. His last 12 years were spent as a patient at the veteran's facility.